We are a small award-winning craft brewery located 50 miles southeast of Dallas near Cedar Creek Lake. From our humble beginning as homebrewers, we have worked tirelessly to create a lineup of well-crafted beers, and are proud to be a member of the Texas craft brewing community. We work hard to maintain a family-friendly atmosphere with a variety of board games, Giant Jenga, horseshoes, and corn hole boards available to keep the whole family entertained. Plowboys Cafe, located inside the taproom, serves up great food for the whole family. Cedar Creek Plowboys Club is featured as the film's bar and dance saloon. 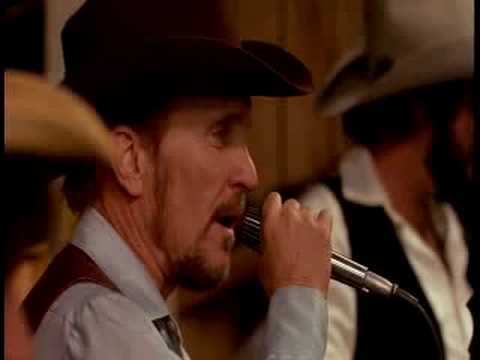 The saloon is featured many times as the place where Mac Sledge (Robert Duvall) often performs after being hired by Rosa Lee (Tess Harper). One of the film's memorable moments includes Mac performing "If You'll Hold the Ladder (I'll Climb to the Top)".